Spotlight Search is a great (and quick) way to finding things that reside on your iPhone. Whether you’re looking for a photo or a contact, the Spotlight Search can help you find it in a few seconds on your iPhone. While what Spotlight shows you as results may be good, you may want to remove some of the things that you don’t want to see the next time you use Spotlight for a search. Maybe you aren’t interested in seeing weather details when you search for something, or maybe you just don’t want the news headlines to appear in your Spotlight search results. 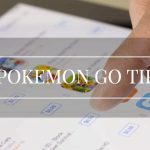 The latter can be easily removed from the Spotlight search results on your iPhone, and getting the job done only requires a few steps. 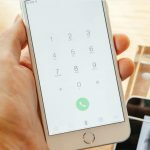 You aren’t going to need a third-party app to do the task as everything that you need is already available on your iPhone. 1. 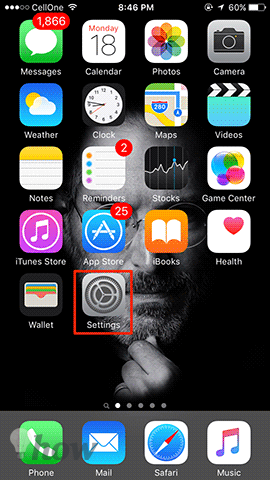 Tap on Settings on the Springboard of your iPhone to launch the settings panel where all of your iPhone settings are located. 2. 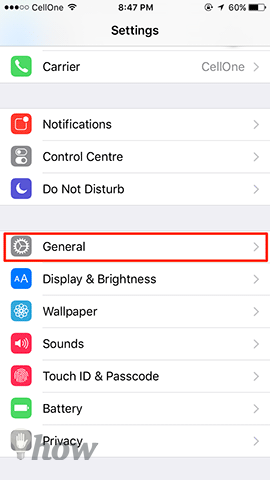 When the settings panel launches, find and tap on the General settings option. This is because the setting we want to change falls under the general category. 3. 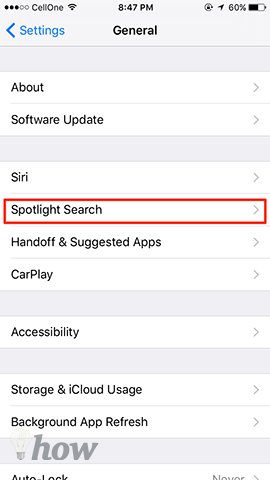 On the following screen, you need to tap on the option that says Spotlight Search. 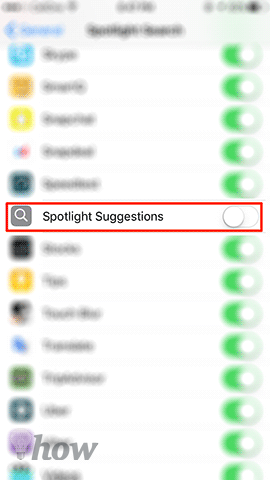 That’s where you can find all the Spotlight related settings. 4. On this screen, you can define what apps should be allowed to appear when you make a search using Spotlight. You can turn the toggle ON or OFF for any apps you want. What you need to do here is turn the toggle to OFF for the Spotlight Suggestions and News options. It’ll block the results coming from both of these tools to your Spotlight search results. 5. When you’re done changing the settings, exit out of the settings panel and get back to the home screen. Now, try doing a search with Spotlight and you should notice that news headlines are no longer a part of the search results. What you did above was prevent the Spotlight Suggestions and News options from appearing as search results in Spotlight. Now that they’ll no longer appear, your search results will be a little clearer than before and it’ll only have the content from the apps that you’ve allowed in the settings panel. The rest will just be blocked from appearing. For any reason, if you’d like to get back the news headlines in your searches, you can go to the settings panel on your iPhone and turn the toggle to the ON position for both the apps mentioned above and your iPhone should start to show the search results as it used to. While that was just a small thing you changed on your iPhone, it’ll have a big impact on your results as the results will now be less-cluttered and more tailored to your needs than just some random stuff as news headlines from the Internet. 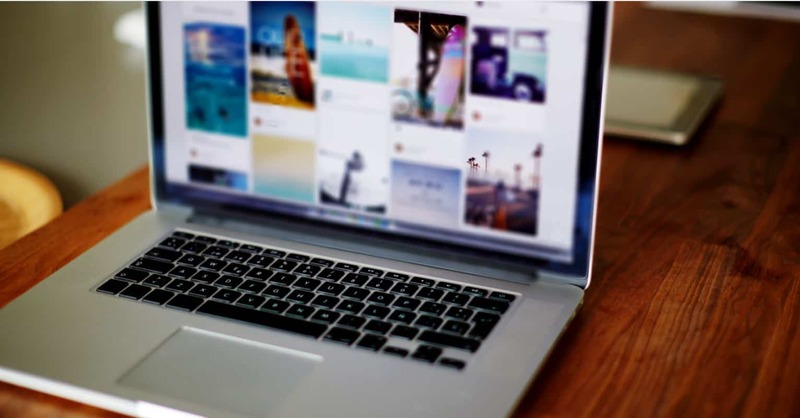 Let us know if this helped you enhance your Spotlight searchings!